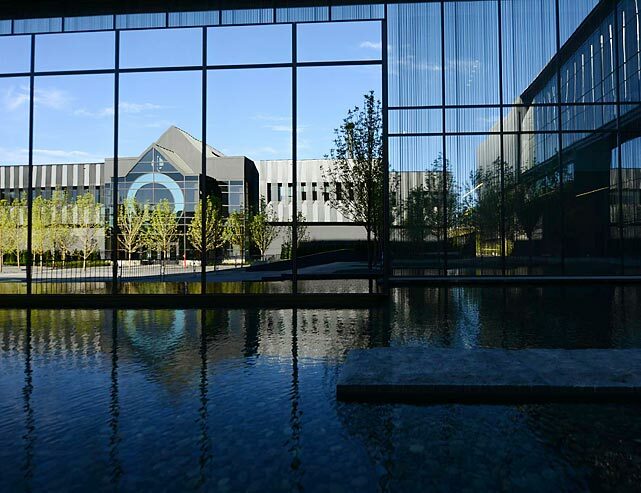 Oregon's 145,000 square foot Football Performance Center is set to open this week. The state-of-the-art facility is projected to be the new standard in both player recruitment and development. Nike's Phil Knight controlled the entire design and construction of the building in order to ensure that his exacting standards would be met. Knight, who bankrolled the project, would not reveal the final cost. No stone was left unturned as Oregon strives to stay at the forefront in major college football.